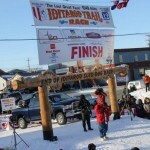 iditatracker.com | Unofficial tracking of "The Last Great Race on Earth"
‎Brent Sass pulled into Nome under sunny skies to a cheering crowd. The loudest cheer comes from his dad Mark Sass, who is a common figure in all the dog races Brent has entered. 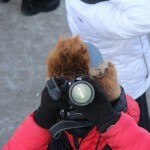 Both father and son are vibrant with energy, which translates to the appearance of his dog team. Brent ran a nice string of 13 dogs into 13th place in a very respectable time of 9 days, 20 hours, 25 minutes and 25 seconds. That is an exceptional high finish for a rookie. 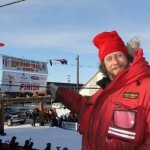 But the name rookie is somewhat misleading as Brent is a veteran of 6 Yukon Quests, having finished in the Top 5 there 5 times. A place of common headgames. In 2008 Lance Mackey snuck out of there, while Jeff King was sleeping. It is really crunch time, if you want to make a move. Most likely Ramey Smyth will blow through here, in the hunt of Aaron Burmeiter. Its been a tough and windy run over here. It was blowing a steady 25 from the north east. Somewhat from the side, still making conditions difficult, the trail blown in. ALL mushers were pushing hard, either non stop pedaling like Ramey or Skipoling like Mitch and Aaron. 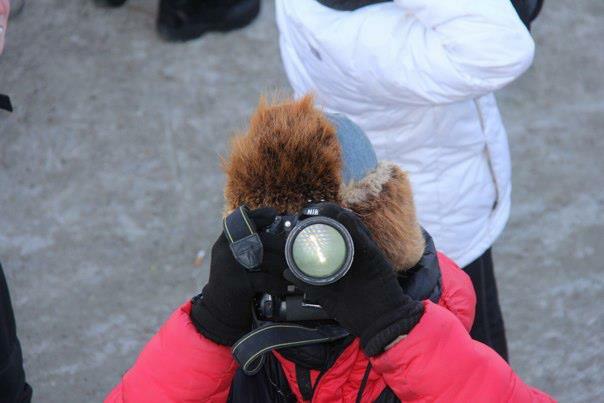 Now unbeknown to Aliy Zirkle, Dallas came and went, without her seeing him. He grabbed straw, also unbeknown to her and now is resting just outside of town, just 20 minutes out. So both will have to play their own game and can not feed of each other. 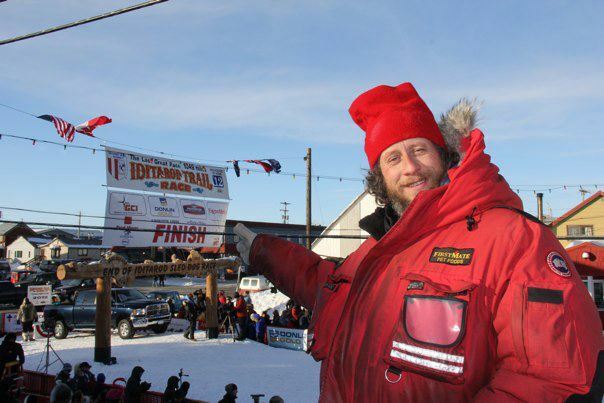 There is not many mushers who can be in Takotna in 30th place and now arrive in Koyuk in 7th place with one of the fastest runtimes of 6 hrs 45 mintues. 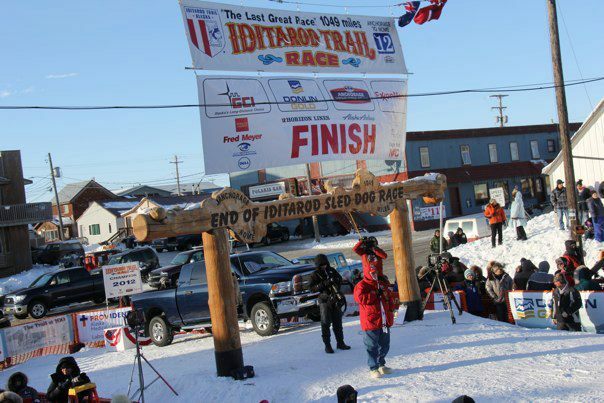 There is not many mushers who can do that feat,with a relatively small dogteam of 10 dogs. There really is only one guy who can do so, and has done incredible moves like that in the past, that is RAMEY SMYTH.